Published: March 25, 2019 13:24 Usman Ghafoor, Special to tabloid! 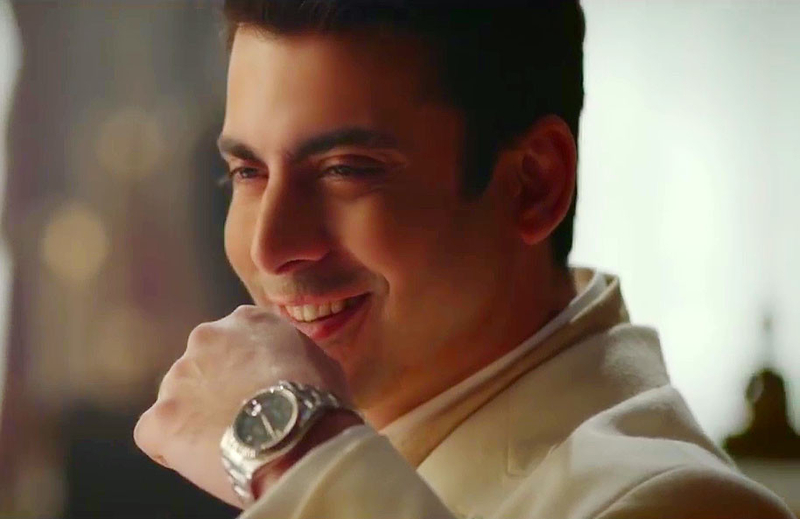 Guess who plays Fawad Khan’s younger self in a new TV commercial? 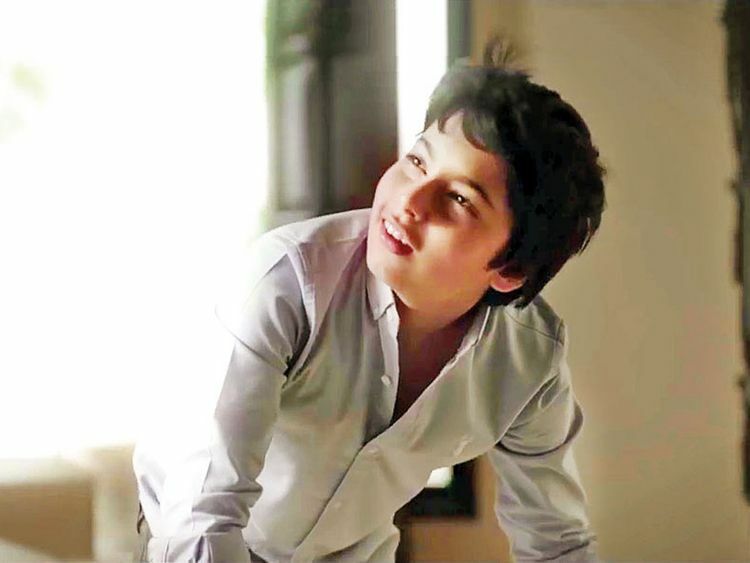 It’s none other than the heartthrob’s son, Ayan, who is growing up to be quite a handsome boy. The ad marks Khan junior’s television debut; though, he appears briefly in a flashback that fades into the present. It is not known if Khan’s youngest child, daughter Elayna, will follow suit.